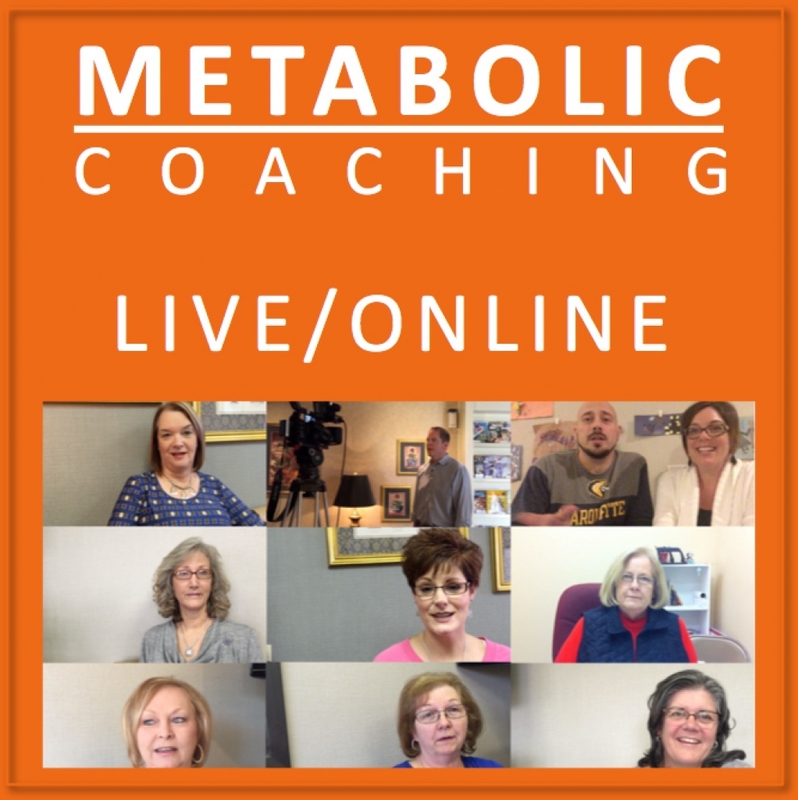 Watching the our weight loss online seminar is like attending a weekend retreat that will make you feel inspired and motivated to make a lasting change in your life! But after the seminar, many people need practical, written advice about exactly what to do translate those inspirations into real change. That’s what our written weight loss instructions, the “Weight Loss 101 Do’s and Don’ts” PDF document is designed to do. Help you with simple rules that will translate into weight loss success! What’s Included in the Weight Loss 101 PDF? First, The Basics – this short section describes the basic principles of a successful low-carb diet, living the low-carb lifestyle. Next, The Do’s – some people just want to know what foods to eat, and here they are, in detail. There is a complete list of low-carb foods that you can eat as much as you want. We tell you which foods require carb counting and which don’t. The next section is But What if I Want Bread, Sugar, Tortillas, Chocolate, Cookies, Pasta, Potatoes, Pizza and Ice Cream? I give you all the secrets to eat these foods, and enjoy them without depriving yourself, and without packing on the pounds from fattening carbs. Next is Other Key Concepts, like don’t be afraid of the fat. Eat fat. Fat is not the enemy, carbs are! Then there is Counting Carbs which teaches you how to count net carbs in any food. Then is a list of The Don’ts. These are the Killer Carbs that you will avoid, like the plague! Know thine enemy! Next are a list of helpful Nutritional Supplements, that can assist you on your weight loss journey and return to health. Then Bread Without All the Carbs. How to avoid wheat and still eat like a human being! Also, Books to Read, and Other Links and Information, and some inspirational quotes from low carb diets that have been Hard at Work Since 1825. 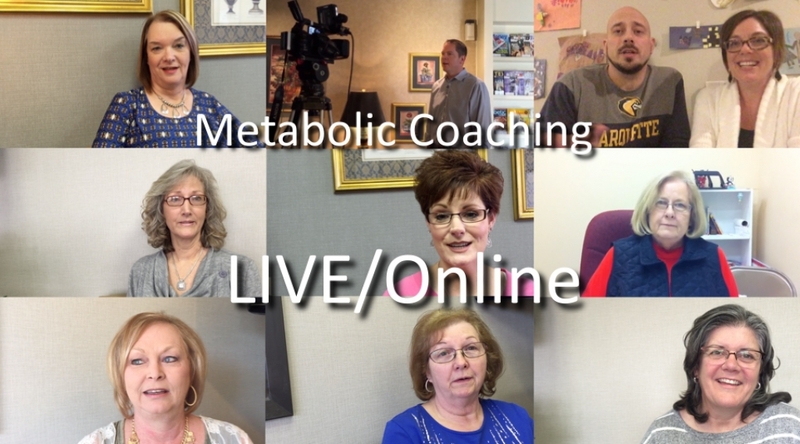 Finally, the most important section of all is called The Metabolic Syndrome – Time to See Your Doctor! This is a 1 page sheet that you carry to your doctors office BEFORE beginning the Weight Loss 101 Cut the Killer Carbs program. This document lists all the tests your physician needs to run on you and follow over the next several months and years, as you become the slimmer, healthier you that you’ve always imagined. The data collected by your doctor will convince both you and him, that you are truly doing something healthy and wonderful for your body – that just happens to help you lose those extra pounds as a bonus! This document, in its entirety, is included with your membership. It is only 13 pages long (plus a comments page), but packed with essential information for successful low-carb weight loss.